In content section. 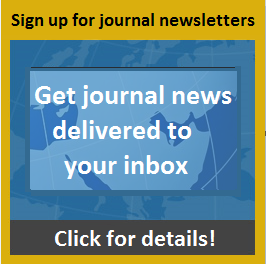 Select this link to jump to navigation | Giroux, Monique L.
Abstract: Subthalamic (STN) deep brain stimulation (DBS) is an effective treatment for advanced Parkinson's disease. We present a patient with significant gait problems due to Parkinson's disease (PD) who underwent STN DBS. Gait worsened after surgery despite significant improvement in parkinsonian signs, due to underlying spasticity previously overshadowed by his parkinsonian motor symptoms. This case illustrates an emergence of dysfunction in gait in a patient with otherwise improved function and reinforces the need for an interdisciplinary approach to care of these patients.